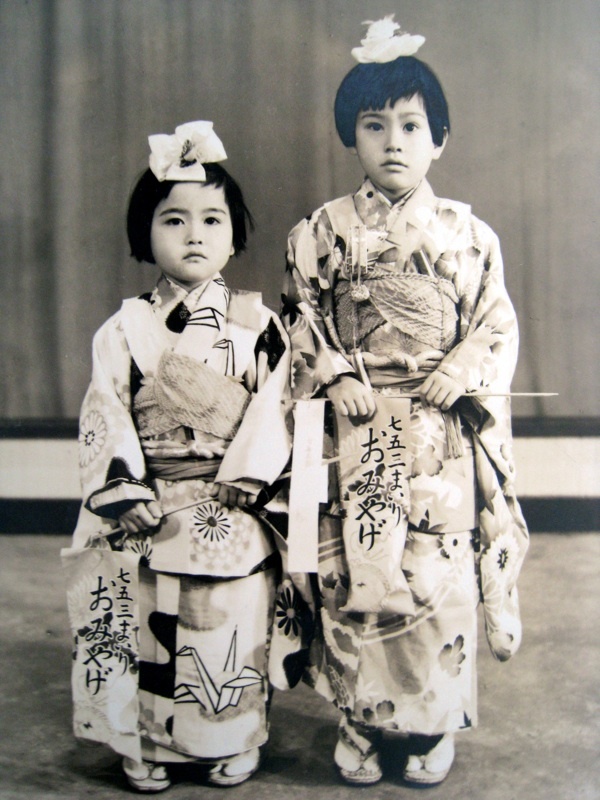 Toshie and Marico Chigyo, 1957 and 1959 were born in Osaka,Japan. 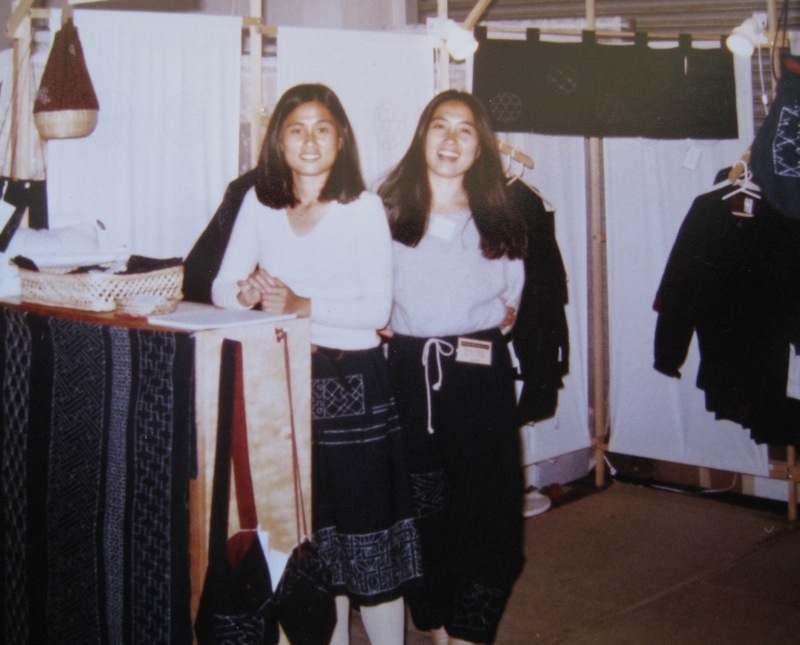 Have lived United States since 1979,have been working in textile since then specializing in “Sashiko”. They have been exhibiting in arts and craft shows across the countries which including Smithsonian Craft show in Washington.D.C.,Philadelphia Craft show in Pennsylvania, ACC show in San Francisco,Boston and New York. 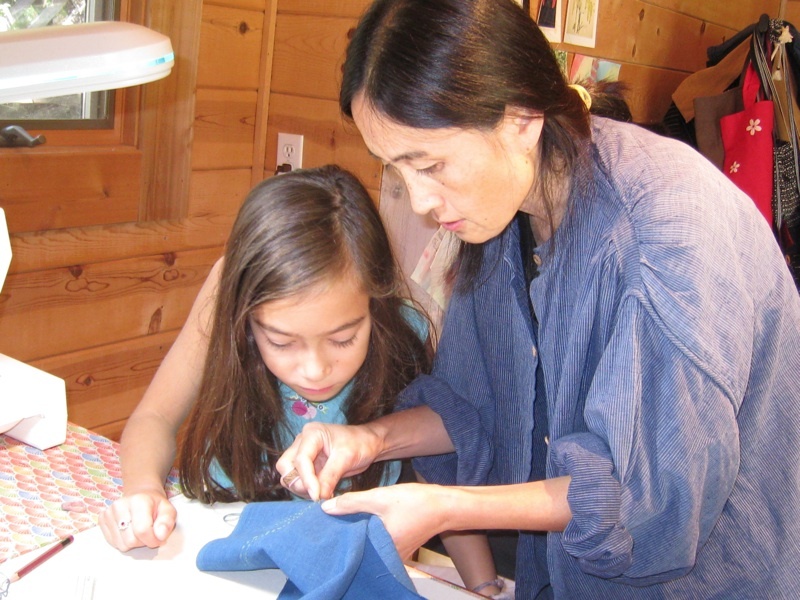 Teaching “Sashiko” work shop at needle group through East coast to West coast. They like to incorporate traditional designs from the many cultures they have encountered since moving to the United States. 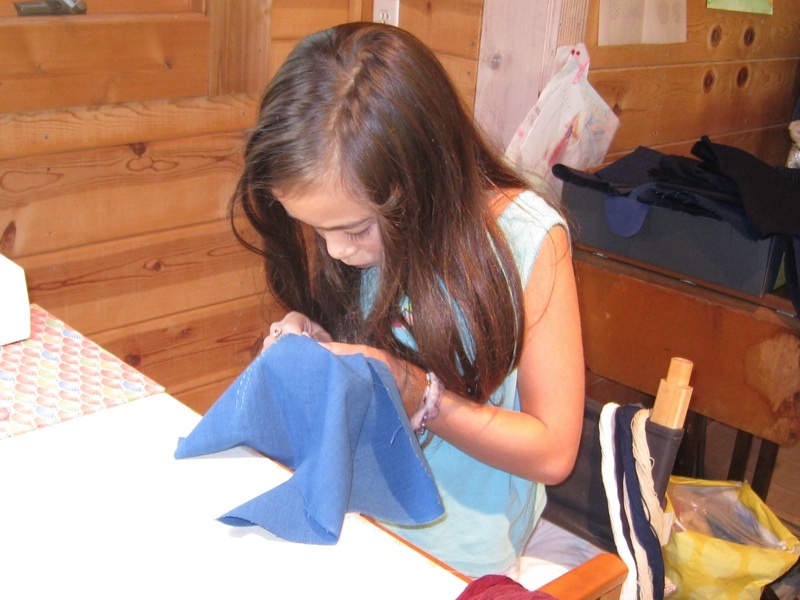 They hope to integrate their global experiences by interweaving them onto a base layer of Japanese design.